﻿Imani Tolliver is a poet, artist, and educator. 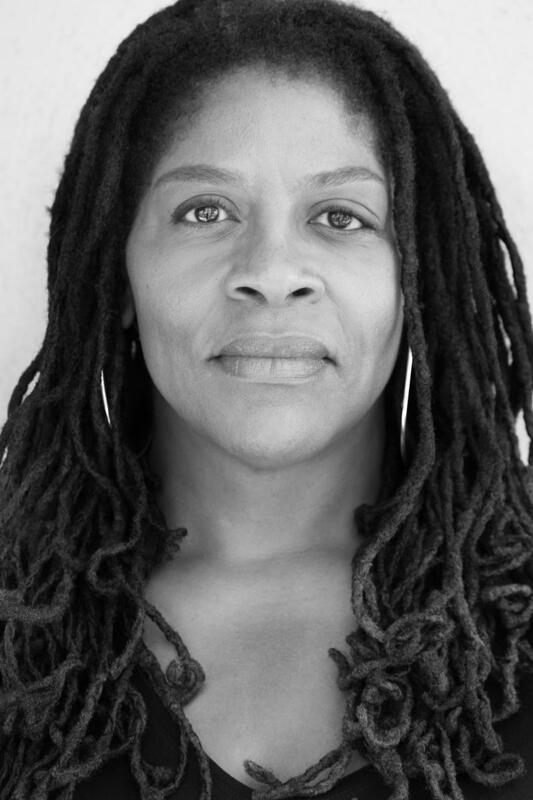 She is a Cave Canem Fellow and served as Poet Laureate for the Watts Towers Arts Center. Tolliver is a recipient of the Avest Award for Literary Arts, the Howard University John J. Wright Literary Award, and the Lannan Literary Fellowship at the Folger Shakespeare Library. She has also been recognized by the City of Los Angeles for her work as a promoter, host, and publicist in support of the literary arts in Southern California. To open the pages of this book is to open the folds of this poet’s heart and imagination. Her narrative is honest and accessible. Her journey, intersectional and sacred. All poetry copywritten by Imani Tolliver. 1992 - 2018 All rights reserved.